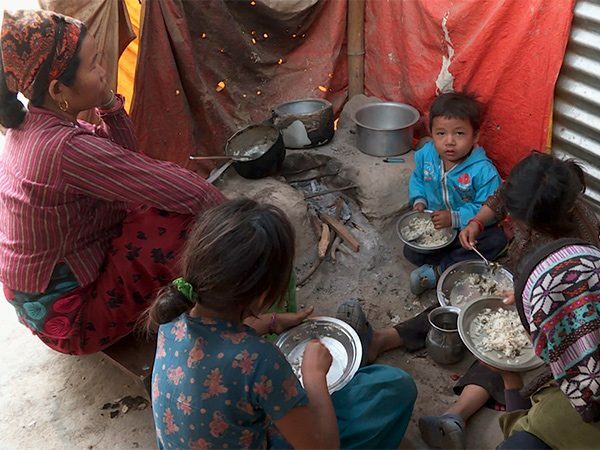 FRED DE SAM LAZARO, correspondent: Until now, the major concern in Nepal has been the humanitarian response and the slow pace of rebuilding, as hundreds of thousands of quake survivors remain in flimsy, temporary shelter. But for historians, archaeologists, and even tourism promoters there’s another worry. The earthquake did extensive damage to Nepal’s historic temples—structures anywhere from 200 to 1400 years old. 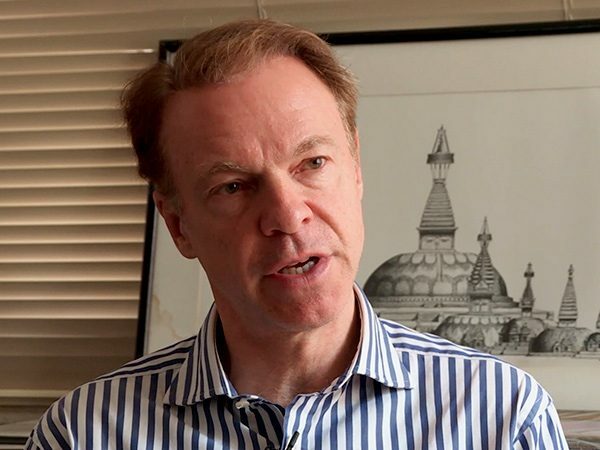 CHRISTIAN MANHART (UNESCO): The temples of Nepal are absolutely unique. They are inscribed on the World Heritage list. You will find such a dense concentration of cultural heritage in almost no country of the world. Also, it is an exceptional mix of religions. Many temples are Hindu and Buddhist at the same time. 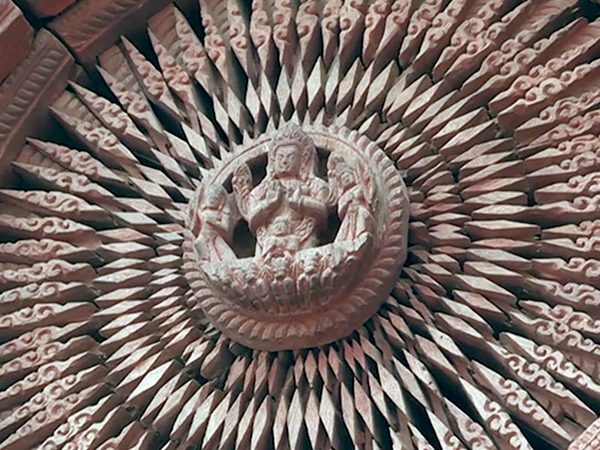 DE SAM LAZARO: Hinduism has deep—and intersecting—roots here with Buddhism, whose founder, Gautama Buddha, was born in what today is Nepal some 2600 years ago. Scholars say most Nepalis' beliefs and practices are a fusion of the two ancient faiths. The rich cultural heritage is also a living one, says Christian Manhart, of the United Nations Cultural Organization, UNESCO. MANHART: So it is not just beautiful monuments which are there for tourists, but they are used. All of them are used by people of the country, so it’s a very strong living culture. DE SAM LAZARO: And that adds more complication to the rebuilding efforts; a clash between Western and Eastern priorities and sensibilities. ROHIT RANJITKAR (Kathmandu Valley Preservation Trust): We don't have this romanticism with historical patina. So this is, you know, a different way of looking at the monument [between] a Westerner eye and the local people here. 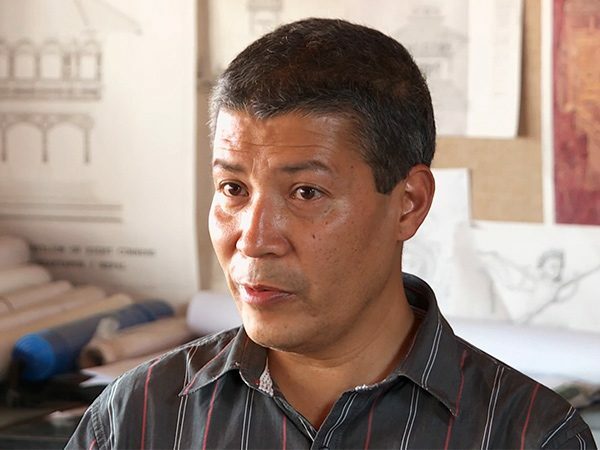 DE SAM LAZARO: Rohit Ranjitkar heads a nonprofit organization called the Kathmandu Valley Preservation Trust. He says for most Nepalis, these historic sites are first and foremost places of active worship. RANJITKAR: Basically they have the attachment with the god and the place with the religious activities, not with the architecture. The site is important. You know, for them [whether] the temple will be rebuilt or not rebuilt, it does not make any difference. DE SAM LAZARO: Ranjitkar’s group has been rebuilding temples here for more than two decades, with funding mostly from private Western donors. The trust’s work likely helped some structures withstand the quake, he says, and it moved swiftly after the temblor to salvage what it could of others that were destroyed. RANJITKAR: So these are all from the lost temple from the earthquake. We rescue from the rubble. DE SAM LAZARO: They are among thousands of icons, statues, and timbers now housed in makeshift storage until they can be restored to their original temples. RAJITKAR: This is the oldest part of the palace, from 1627. We started the renovating this building in 2008. DE SAM LAZARO: The temples and monuments—often part of royal palace complexes. Its here that the delicate balancing act between Western or international norms and local traditions and concerns comes into play. DE SAM LAZARO: Here, Ranjitkar explained the decision to repair weathered 300-year-old architectural elements with brand new work, going against the grain of many art historians who would have left the historic structure alone. RANJITKAR: The people who still do that, we need to promote them. If we don’t do that, then this skill will also be lost. DE SAM LAZARO: He says one priority is to preserve the skills and artisanship handed down the generations over centuries, but disappearing in a modern-world economy. It took him three days to do this? Wow! The craftsmen mainly come from lower socio-economic classes or castes and have not enjoyed high social standing. Many have gone into other work, notably as laborers in oil-rich Gulf States. There’s also a shortage of recorded information to guide a rebuilding that’s faithful to the original temple design. 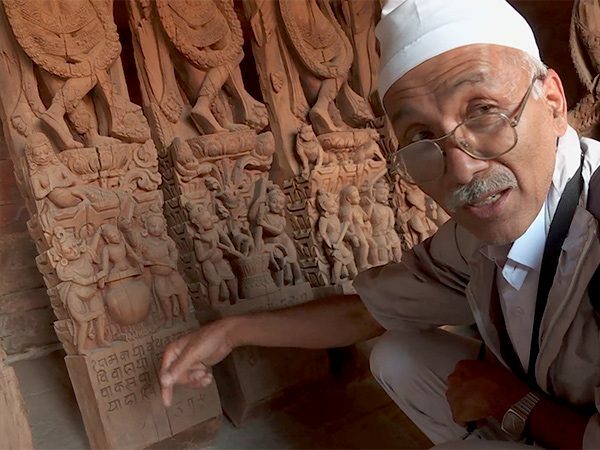 Shukra Sagar Shrestha, a retired archaeologist, spends much of his time gathering old photographs, documents, and drawings to help the artisans and he studies the ancient inscriptions and intricate carvings on these temple icons. This series, for example, is a kind of dos and don’ts, he says, a path to either heaven or hell in one's next life. SHUKRA SAGAR SHRESTHA: Because you gave your daughter to marry, but you accepted money. DE SAM LAZARO: So he has been put into a cauldron of boiling water because he accepted a dowry for his daughter? DE SAM LAZARO: The UN estimates it will take at least 10 years and about $200 million to restore all the icons and monuments in Nepal’s heritage sites to their pre-earthquake location and condition. 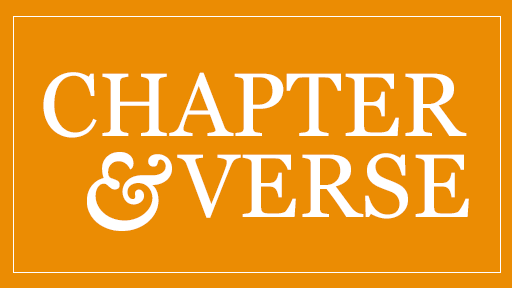 For this part of the rebuilding, Ranjitkar says he leans toward a more Western or international preference: Repairing a lot of the woodwork instead of replacing it. RANJITKAR: Saving as much as possible the historical element, not replacing the whole thing. The local people, they don’t like it. They think this is not good, this is not auspicious. In our religion we don’t worship image which is broken or chipped out. So when you have some damage in the image, so people normally replace it with a new one; they don’t use the old one. For them the image has to be complete. DE SAM LAZARO: So as the rebuilding gets into full swing, Ranjitkar says one of his main tasks will be to spend more time with priests and worshippers who prefer the shiny and new—trying to convince them of the virtue of the ancient artisanship, and to consider another set of pilgrims to the temple: tourists. Their reverence is mainly for the historic architectural patina, and their dollars a critical engine in the local economy. For Religion & Ethics NewsWeekly, this is Fred de Sam Lazaro in Kathmandu. 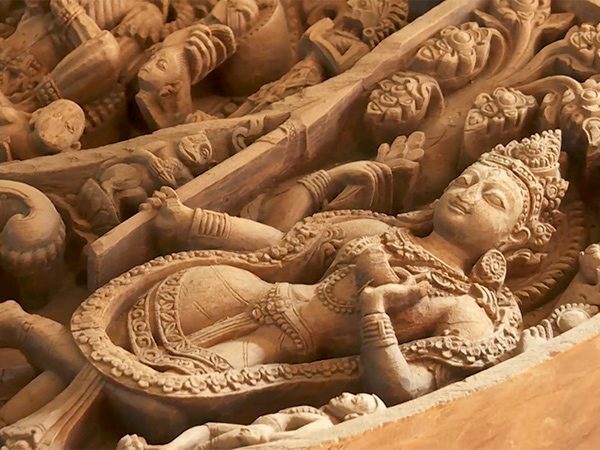 There’s a culture clash over repairing the priceless antiquities of Nepal that were badly damaged by last year’s earthquake. The world’s experts want to restore the buildings as they were. Tourists want to see the historic architectural patina of the icons, temples, and monuments. 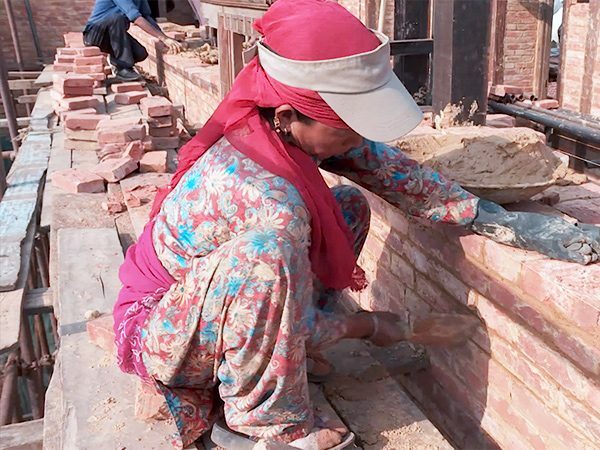 But, as correspondent Fred de Sam Lazaro reports, many Nepalis are indifferent to the restoration work on the damaged sites that are to them primarily livings places of worship.